Want to sell your North Carolina house fast, with no fees, no agents, and no commissions? 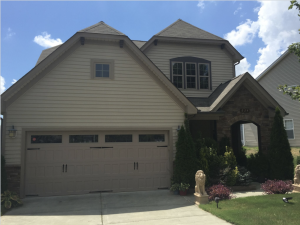 We specialize in buying houses – paying TOP DOLLAR – in North Carolina every week. Call us! We Buy Houses Anywhere In The Triangle And Triad Areas, And At Any Price. Check Out How Our Process Works. We’re Ready To Give You A Fair Offer For Your House. We Want to Buy Your House Today, for Cash in North Carolina ?